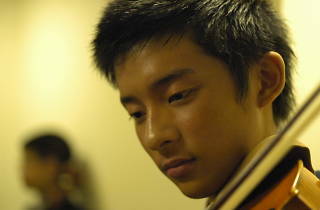 A moving documentary about the struggles of musical prodigy Wong Ka-jeng. Number 94 on Time Out Hong Kong’s 100 Greatest Hong Kong Films list. See the full list.